The Abbotsford campus library is displaying library resources highlighting the American Civil Rights Movement of the 1960s. Inspiration for this display came from the release of the motion picture, Selma, which chronicles the Selma to Montgomery voting rights marches of 1965. Check out our Libguide for American history where you can access many different kinds of library resources from our catalogue, research databases and Internet sites of primary sources. Click here to watch one of the Universal Newsreels from March 15, 1965 documenting the march from Selma. This video is from the American History in Video database. 20/01/2015: Printing is working again at Abbotsford and Chilliwack campus libraries. Printing is not available Tuesday morning, January 20, at Abbotsford or Chilliwack campus libraries. We're sorry for your inconvenience and will post an update when the problems are repaired. Connections to some of our licensed databases are timing out. These include (but may not be limited to) ScienceDirect, Springerlink, and Nature.com. UFV is currently experiencing problems reaching some internet sites. A trouble ticket has been submitted to BCNet who have identified a case related to older routing information from PLNet. BCNet support is in contact with PLNet to resolve the issue. There is no estimated time of resolution, but this notice will be updated immediately when the problem is resolved. 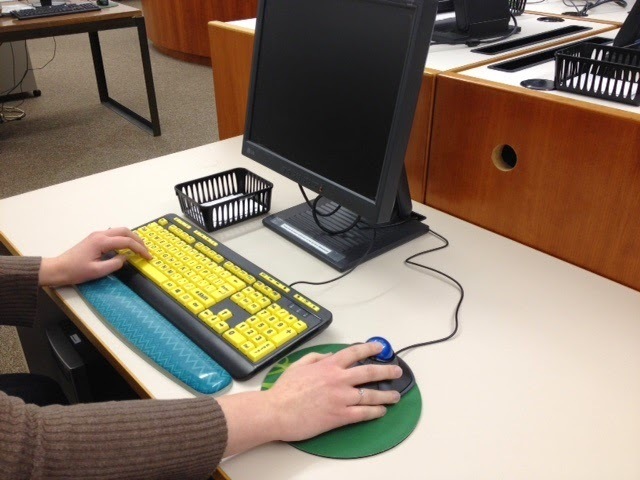 Printing and photocopying are working again at Abbotsford and Chilliwack campus libraries. Neither printing nor photocopying are available Wednesday morning, January 14, at Abbotsford or Chilliwack campus libraries. We're sorry for your inconvenience and will post an update when the problems are repaired.